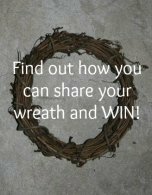 The Wreath Idea Blog is a journal of great Wreath Ideas and will notify you when there is a new page or idea that has been added to the Gallery. 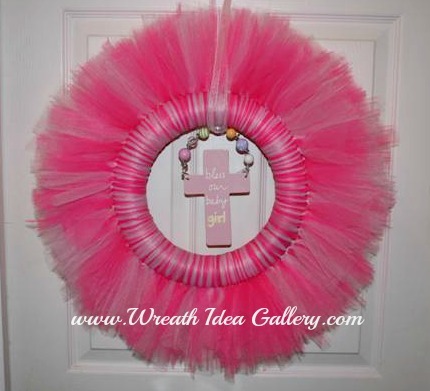 Continue reading "Merry Christmas Burlap Wreath"
Beautiful tulle baby shower wreath easy to make and perfect for baby to be. 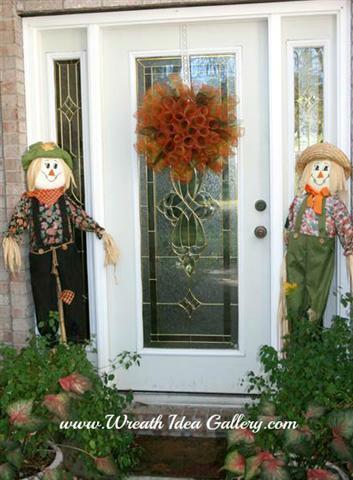 Can be made in other colors for other occasions as well. 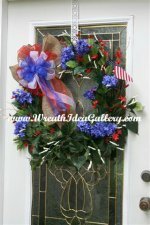 Continue reading "Tulle Baby Shower Wreath"
Deco Mesh Tube Wreath easy to follow directions for any holiday or occasion. 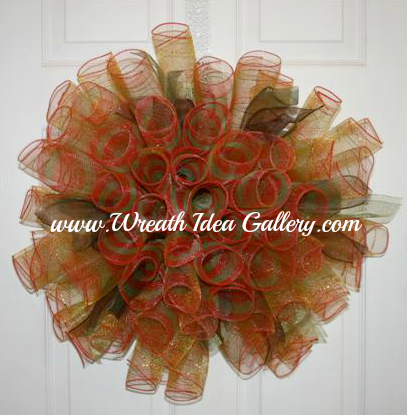 Continue reading "Deco Mesh Tube Wreath"
Win this Thanksgiving Wreath, ready to hang, beautiful for the holiday.